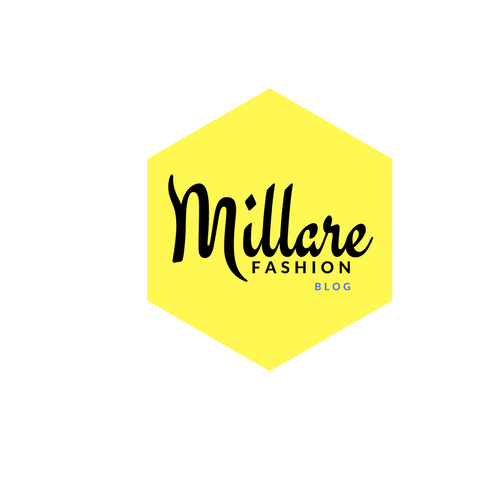 MILLARE Fashion: Get your purses/Wallets ready for the 2nd edition of the Creativite Private Shopping event this weekend! Get your purses/Wallets ready for the 2nd edition of the Creativite Private Shopping event this weekend! 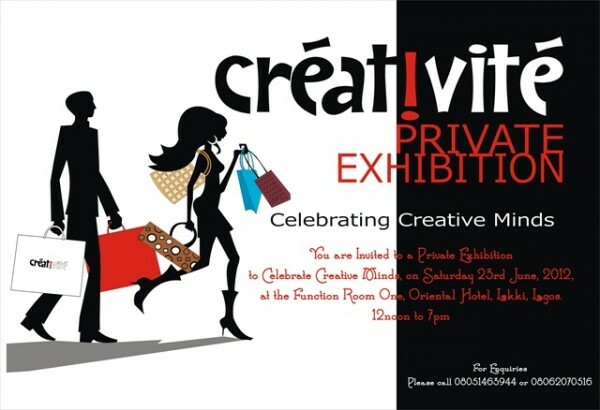 Its going to be a fashion fun weekend for fashion lovers in Nigeria as 2nd edition of the Creativite Private Shopping Exhibition takes place this Saturday at the Oriental Hotel, Lekki, Lagos.The Exhibition is an avenue to showcase the creativity of young Nigerian entrepreneurs . this year they are showcasing the works of an iron sculptor, an artist, a wood carver, a soap maker, an interior decor expert, a graphic cup cake baker, fashion accessories designer and more. 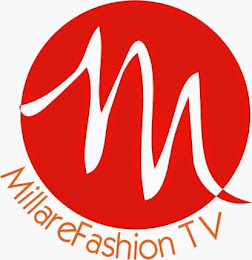 Other side attractions include an interactive fashion presentation that will showcase the works of the participants as well as a makeover session, and a personal photo shoot with pictures to go. This years edition is a definite must-go , So don’t miss out and be sure to arrive early as there will be free glasses of Champagne and light bites for the first 50 guests. Admission is free for all! 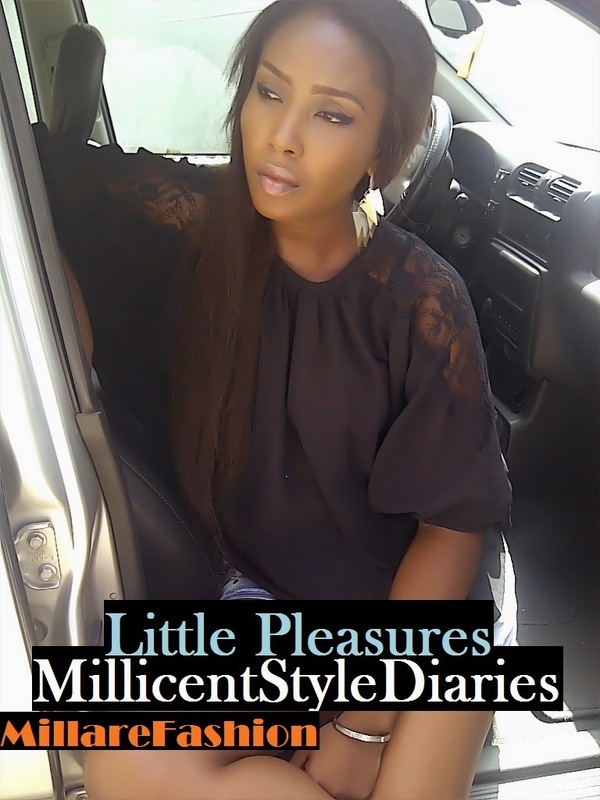 Just call 08051463944 or 08062070516 to RSVP.